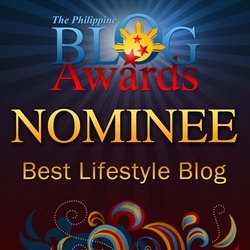 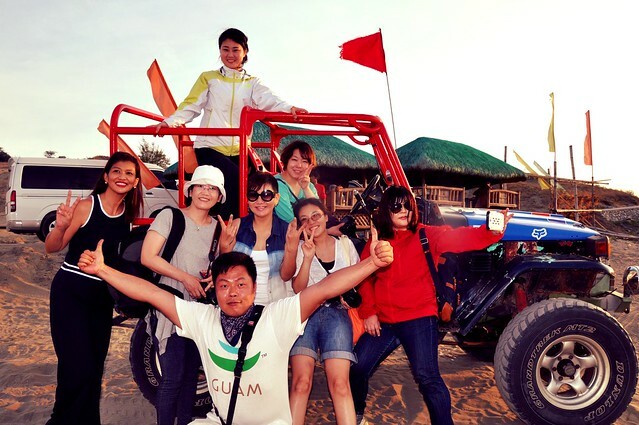 That’s coming from Benny Song, the Korean Department of Tourism guy who came to Ilocos with travel and lifestyle bloggers from Seoul. 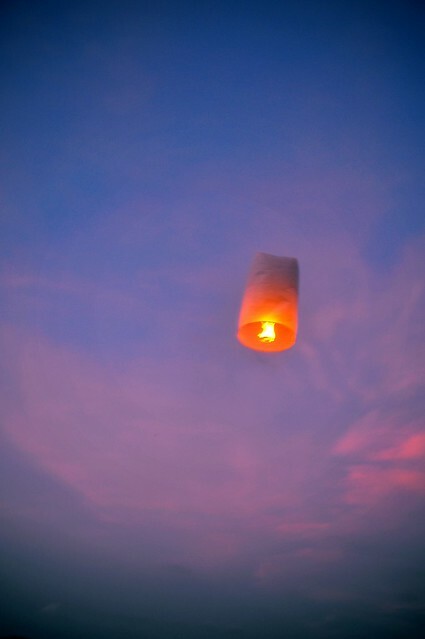 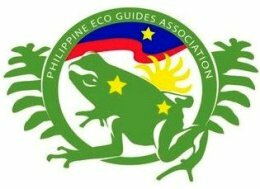 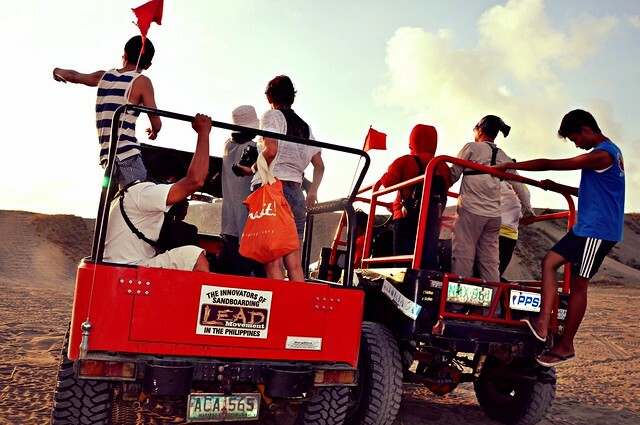 They are in the Philippines to tour the key tourism destinations. 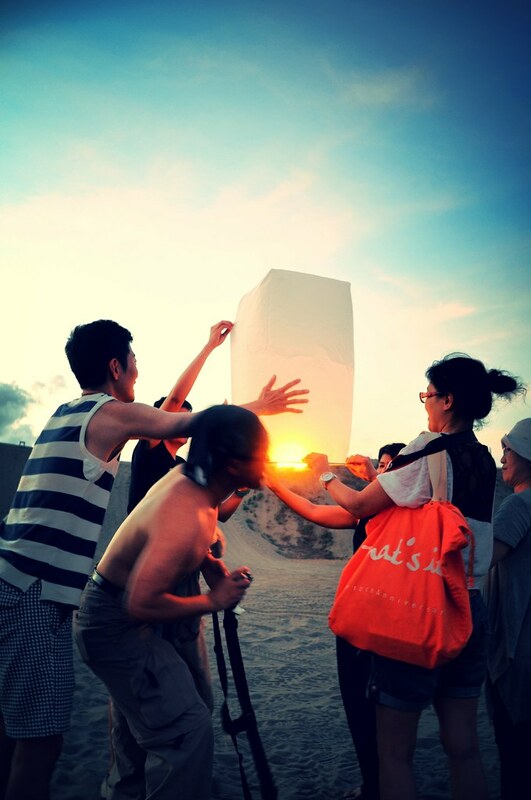 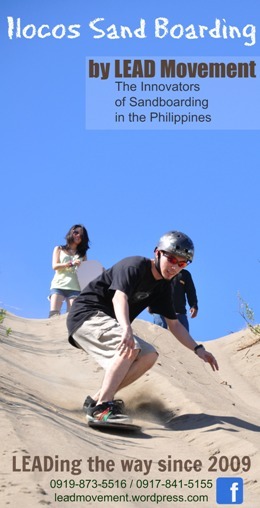 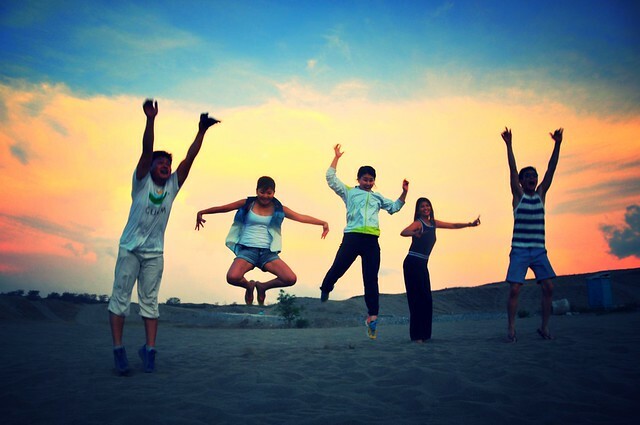 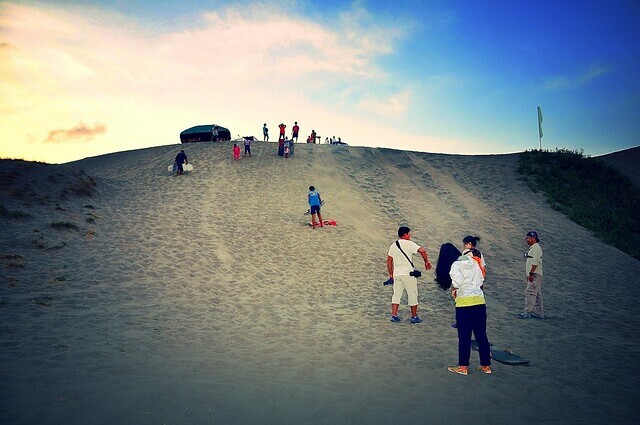 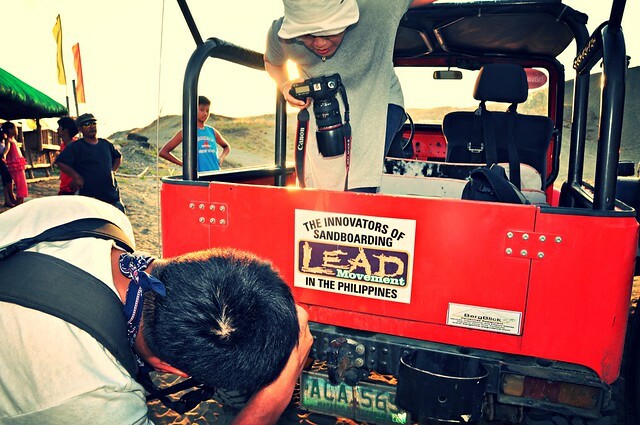 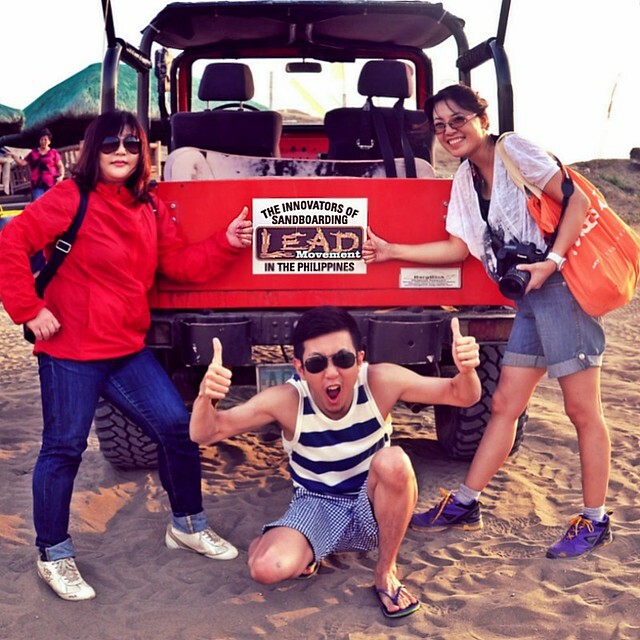 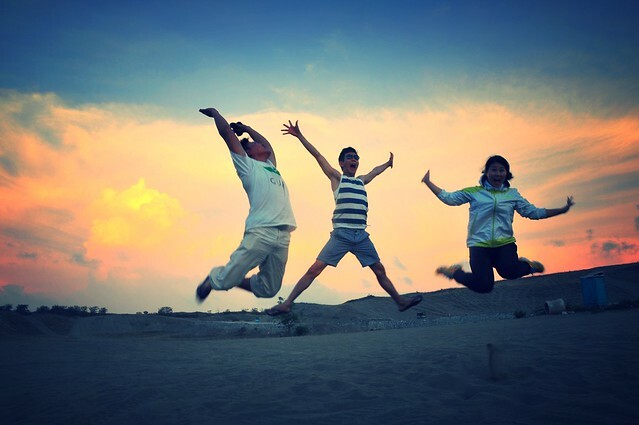 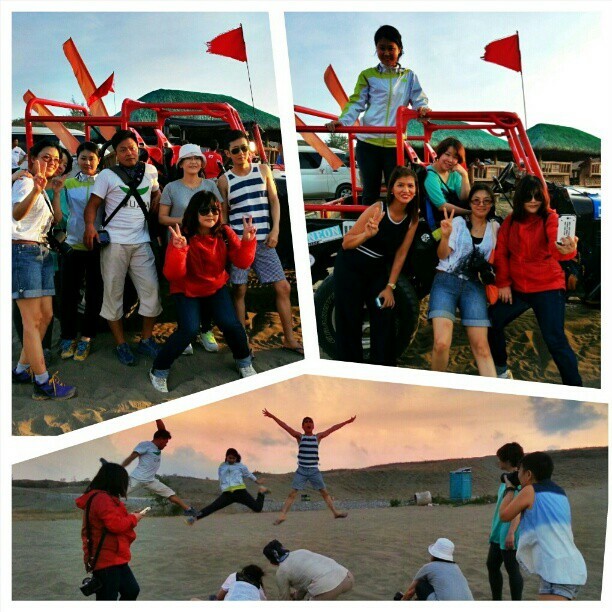 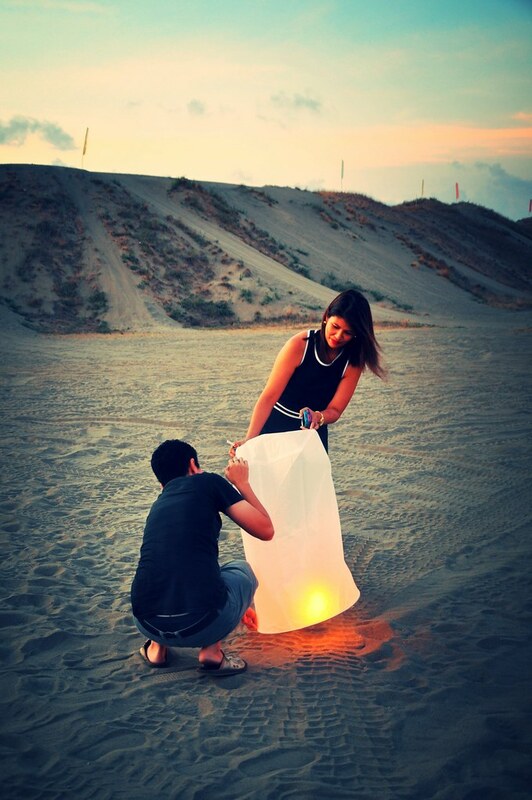 Travel Ilocandia’s Angel Lao, through the DOT Philippines, arranged the sandboarding and 4×4 adventure with the LEAD Movement, and their entire Ilocos tour which they say they are enjoying tremendously.